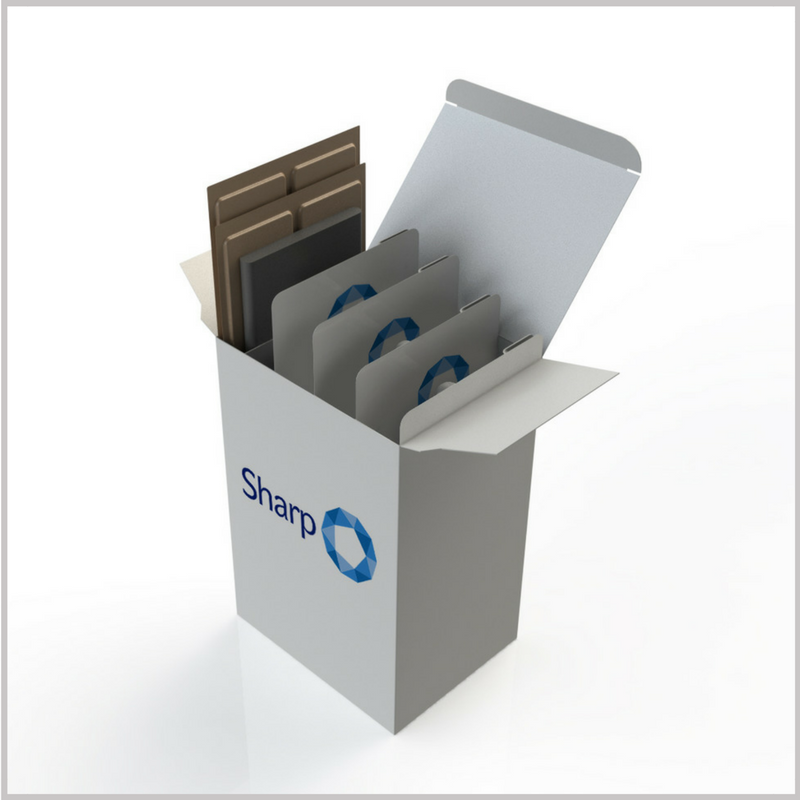 Sharp can offer a wide range of solutions for your secondary packaging and kitting requirements. 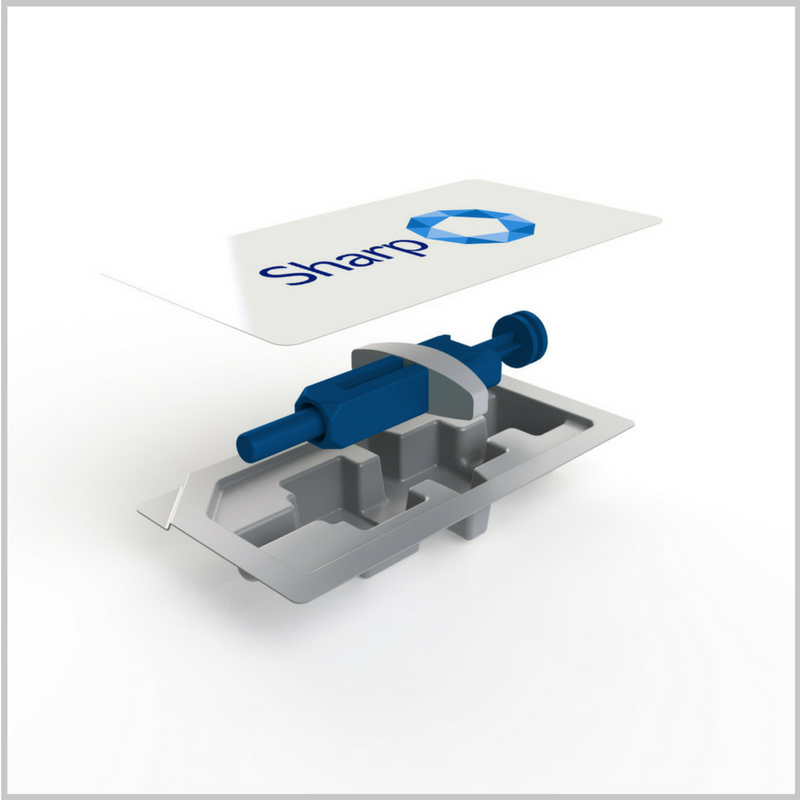 We offer labelling, boxing and tray packaging solutions for most pharmaceutical dosage forms including solids, semi-solids, liquids, inhalables, injectables and transdermal systems as well. We also offer capacities for re-labelling and re-packaging activities. Find out more about our Packaging Services – talk to our specialist team today.